Long term use can reduce stress, enhance libido and calm the nerves. Useful as a tonic for chronic inflammatory conditions like arthritis. 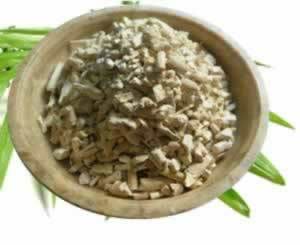 Ashwagandha acts as a mild sedative, its botanical name is somnifera so it is best taken in the evening. Stress :Helping the body deal with chronic stress is the very definition of an adaptogenic herb.